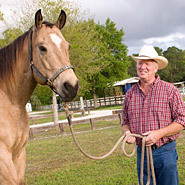 Joint Supplements for horses and joint care for horses is a vital part of horse ownership. Horse Joints can be worn or damaged through use and age. 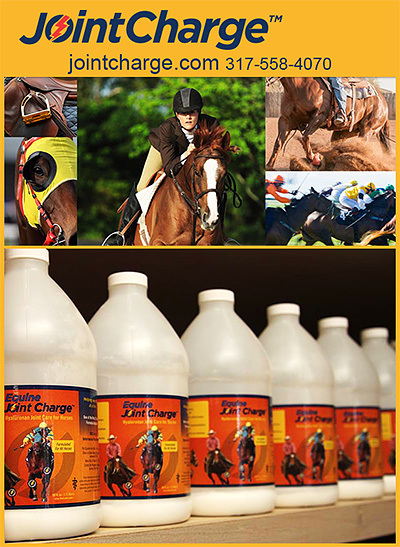 Joint care products for horses will help ensure that your horse maintains optimal joint health for many years to come.